On January 25, 2019, UNCG’s hosted Duo service will be migrated to a new, more stable environment. 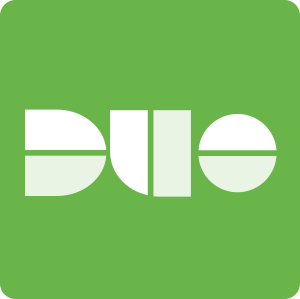 In response to recent issues experienced by our two-factor authentication (2FA) vendor, Duo Security Inc., ITS has asked the vendor to migrate UNCG’s hosted Duo service to a new, more stable deployment environment. No disruptions to 2FA or authentication services are expected as this transition takes place.